This is not a gingerbread cookie. 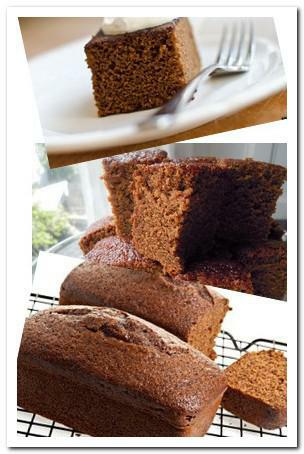 This is a gingerbread cake that you can top with a scoop of ice cream or a spoon of heavy cream. It is not necessary for Christmas, it is a great dessert and tea break snack. Preheat oven to 170°C. Grease a 9 inch square baking pan. Or fit parchment paper at the bottom and side of the pan. In a bowl, mix together flour, baking soda, ginger, salt, cinnamon and clove. Set aside. Cream together butter, brown sugar and egg with electric mixer. Mix in honey slowly. Add flour mixture and hot water in batches alternately. Beat slowly until mixture is smooth. Bake for about 45 minutes or until toothpick inserted into the center and comes out clean.